As one of our clients you will benefit from a one to one site visit. 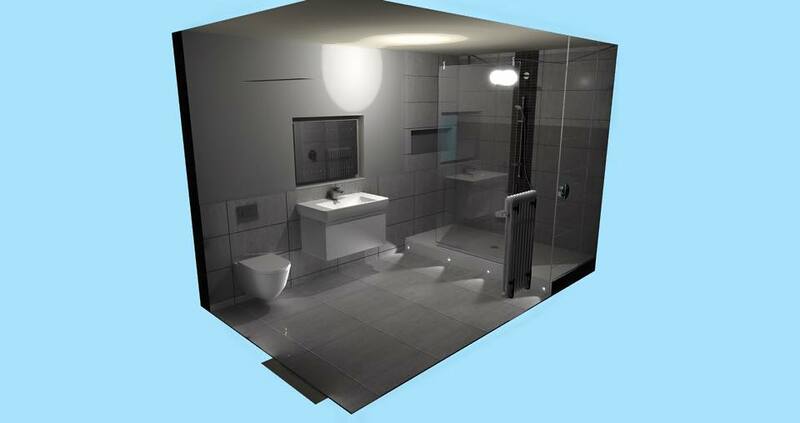 This is carried out with one of our technical team to ensure that what you are asking, can be achieved. 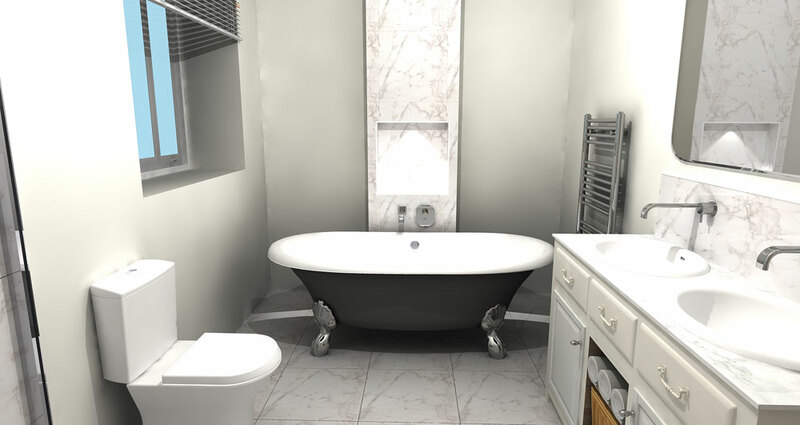 Following the initial site visit one of our designers will draw out your bathroom and provide a bespoke design consultation service. This is to help you decide on your sanitaryware, taps, showers and tiles. 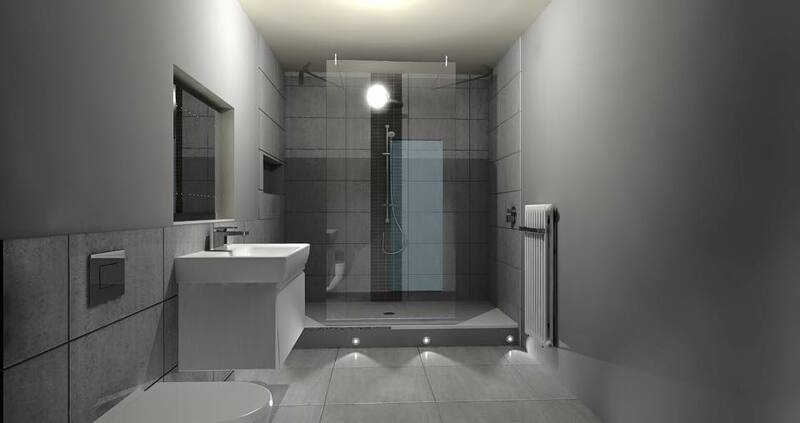 This can be as simple as one meeting through to several, depending on the client, the number of bathrooms and the level of input you require from us. 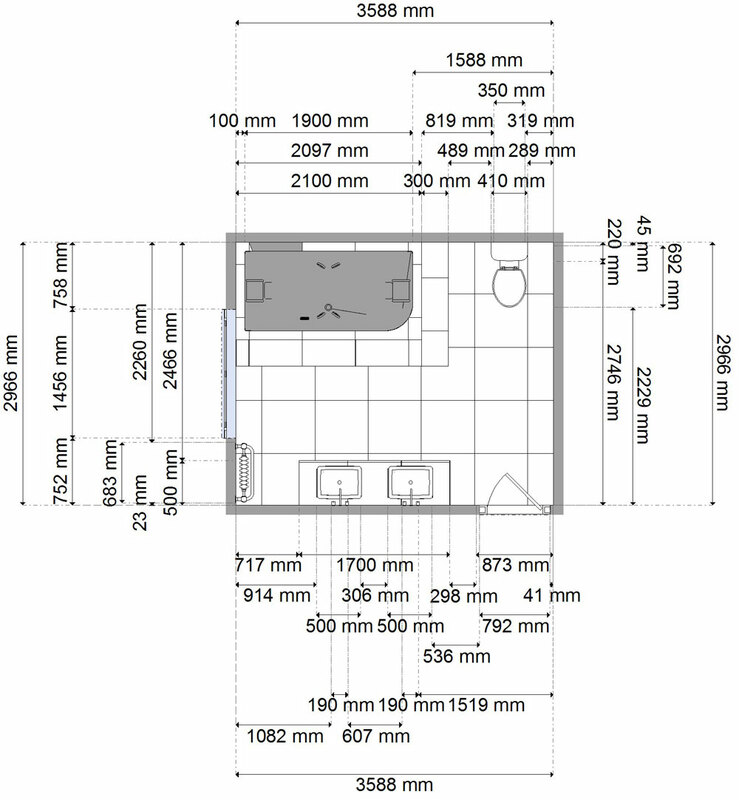 We have been known to carry out several site visits. 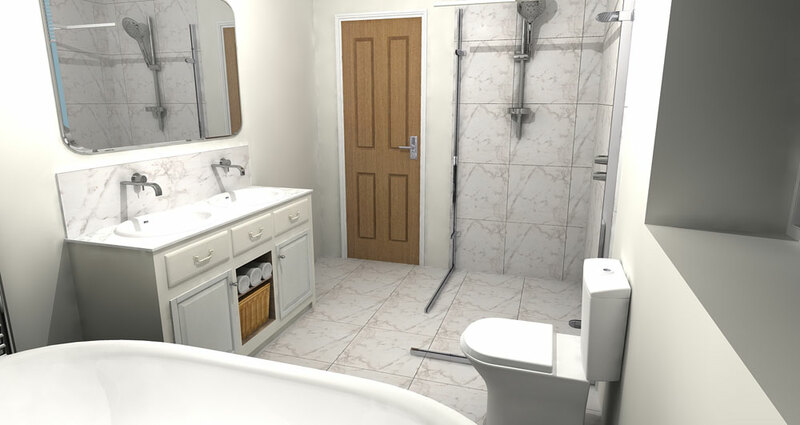 As a client of Bathrooms by Jane Morgan, you will benefit from a site visit, before, during and after the fitting to ensure everything goes to plan. This is part of the bespoke service we like to offer our clients and is part of our dedication in providing good customer service. 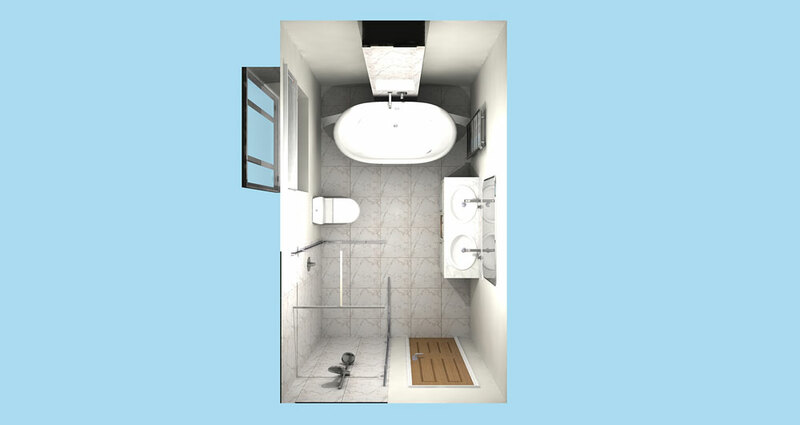 An example of the bathroom we can design especially for you.